DIRTYBIRD is continuous to construct its flock throughout the pond. They’re significantly fixated on underground hotspot Berlin, drawing the likes of Chambray, Marc Houle (who at present resides there), and now, Matthias Tanzmann into their fold. Tanzmann’s label debut arrived on March 1 below the title, The Treat. Ever the tasty ensemble, the EP’s title monitor is a playful groover that’s centered round its bassline. It errs barely on the minimal facet, with different notable accents being hole, metallic drum clangs and sparse vocal clips. Despite its simplistic nature, “The Treat” carries joyful overtones which can be candy to the senses and make for loads of fist-pumping moments on the ground. “Filthy,” alternatively, is extra excessive charged. The B-side’s wailing synth tones and equally infectious backside line really feel like they belong on Ibiza, or in the course of an elrow occasion. It would seem Matthias was impressed by his stints on Ibiza while creating the tune; not a nasty affect by any means. 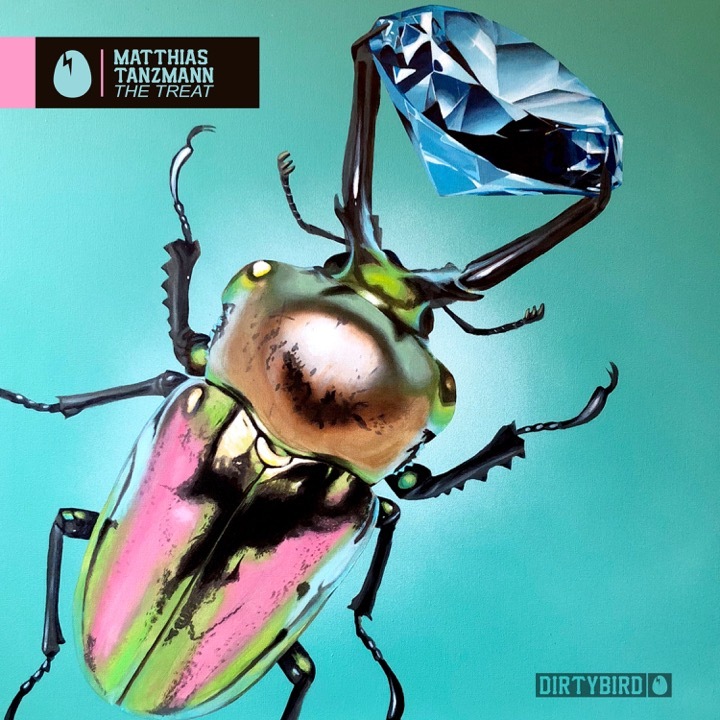 The Treat is finally one other dip into the European tech sound by DIRTYBIRD, and a pleasant complement to the label’s general aesthetic. Outside the EP, Matthias has stored himself busy within the studio alongside Davide Squillace and Martin Buttrich placing the ultimate touches on their first album below their Better Lost Than Stupid alias. They’ve simply put out the vocal model of their scintillating tune, “Inside,” which Dancing Astronaut premiered here.